​​​​​​​​​​​​​​​​​​In our pursuit to invest our hard-earned money, we are often faced with an investment dilemma that forces us to choose between income and growth. 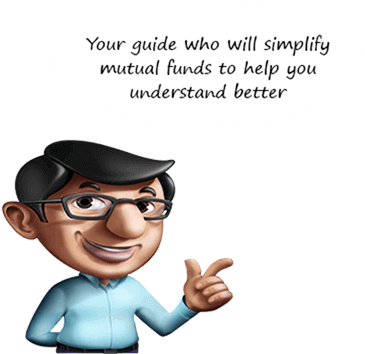 SBI Mutual Fund understands this need and we bring you a unique fund, SBI Dual Advantage Fund - Series XXVIII. What is SBI Dual Advantage Fund - Series XXVIII all about? SBI Dual Advantage Fund - Series XXVIII is a 1100 Days close-ended hybrid scheme. The primary investment objective of the scheme is to generate income by investing in a portfolio of fixed income securities maturing on or before the maturity of the scheme. The secondary objective is to generate capital appreciation by investing a portion of the scheme corpus in equity & equity related instruments. However, there can be no assurance that the investment objective of the Scheme will be realized. Plans/Options offered: The scheme would have two plans, viz. Direct Plan & Regular Plan. Both plans will have two options -- Growth and Dividend. Dividend option has the facility of payout & transfer. Dividend transfer facility will be available to NFO investors only. Exposure to domestic securitized debt may be to the extent of 40% of the net assets. The Scheme shall not invest in ADR/ GDR/ foreign securities / foreign securitized debt. The Scheme shall invest in repo including repo in corporate debt. The scheme may engage in stock lending. The cumulative gross exposure through equity, debt and derivative position will not exceed 100% of the net assets of the scheme. Why Invest in SBI Dual Advantage Fund - Series XXVIII?